It was my first Christmas gift as a mom. Our baby was born a few days before Christmas and we arrived home from the hospital with our little pink bundle on the Eve of Christmas Eve. My family stayed with us to help and spend time with the new baby. That night, we were pretty sure we had received a defective model. No one warned us how hard that first night can be. Our angel baby was screaming her sweet little head off with gas pains. Or something. It felt like a colossal guessing game. I was afraid that I could never sleep, knowing that my newborn was crying in the next room without her mommy. I was a new mom and I hadn’t learned the primary lesson of motherhood: When someone offers help, you say please and thank you. As the night wore on and the sun rose, I ended up with a cumulative total of 2 hours of sleep. 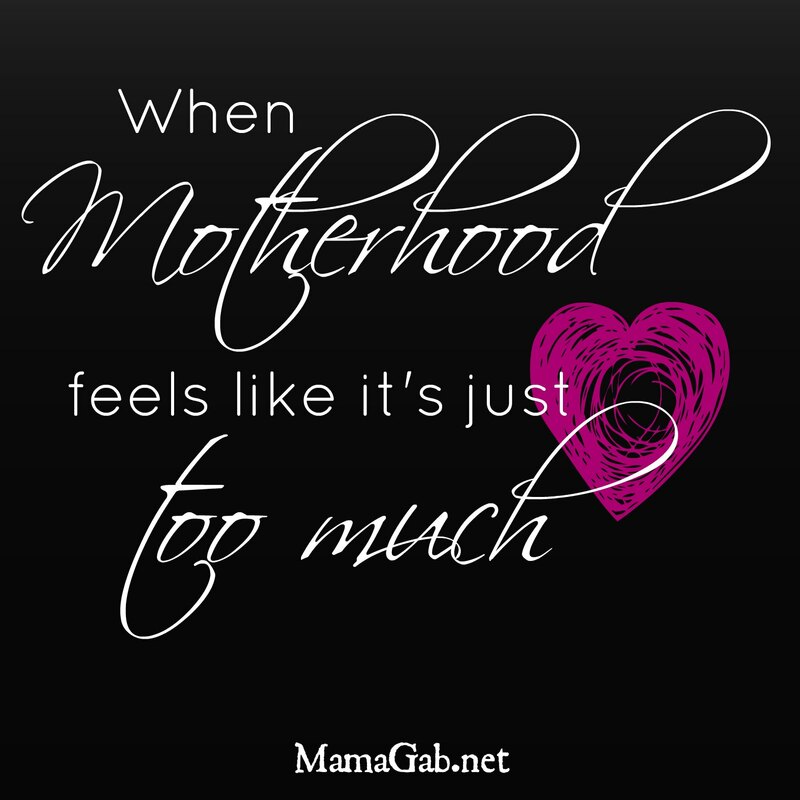 Now, with 6 years of motherhood under my belt, 2 hours doesn’t sound like that big of a deal compared to sleepless nights of croup, but at the time it felt impossible. The next night was Christmas Eve and my family came up with a plan. I would go to sleep around 7 or 8 pm. They would take shifts with the baby and bring her to me anytime she needed to be breastfed. I would take the 3-6 am shift and then pass her off to my husband. My parents and teen-age brothers settled in for a movie night, complete with a fussy newborn. But my mom had given birth to 7 babies, including a set of twins. This was small potatoes for her. They were ready to walk the floor all night if needed. At 3 am, my step-dad brought my baby girl to me after singing and rocking her. She was quiet and happy. His hair was silvery in the moonlight as he told me “She prefers hymns and Christmas Carols.” I can imagine that he spent much of his time singing to her in that deep bass voice of his that was normally reserved for the Baptist choir and CCR songs. That morning, as everyone opened Christmas gifts, I felt almost refreshed and human-like after getting some sleep. Between my precious sleep and my even more precious new baby, I had all the gifts I needed. As I think about that first Christmas as a mom, I think of the gift that my family gave me. But it was more than sleep. It was the gift of selflessness. It was Christlikeness, pouring out of them and blessing me. Christmas is a precious time, but it’s also a time with family and sometimes that’s complex and even difficult. But if we focus on Christlikeness and putting others ahead of ourselves, then we will die to our selfishness a little more every day. We can put aside past hurts and choose to forgive. We can give grace. We can love unconditionally, because He has loved us unconditionally. We can serve others and care for their needs instead of our own. I don’t know about you, but I don’t do any of those things naturally. I can do those things because God enables me to do them. He equips us to serve in our fatigue, to love, and to forgive because He has forgiven. I pray that I can do this at Christmas and that you can too–through the power of Christ in you. As we celebrate a baby, a baby born to die on a cross, let’s die to ourselves, die to sin, and live like Christ.